Did the human hand evolve for fighting? A new study from the University of Utah suggests that the size and shape of the human hand may have evolved for fighting… with bare fists! “The role aggression has played in our evolution has not been adequately appreciated,” said Professor David Carrier, from the University of Utah. Re: Did the human hand evolve for fighting? That's interesting but I struggle to believe that we evolved from apes, because apes are still here. I have read in William Benham's book that monkeys have fingers (apes may be included too) and hence have intellect but as their fingers are loose their brain is loose within. I am not using the exact words but the meaning something like that. So monkeys and other similar animals have intellect whereas all the other animals have only nails. Fingers denote intelligence and that is why Monkeys intelligence is somewhat like a human being. Monkeys also fight like human beings. Sari wrote: That's interesting but I struggle to believe that we evolved from apes, because apes are still here. Don't worry Sari, the concept of 'evolution' does not implicate that species are meant to extinct. 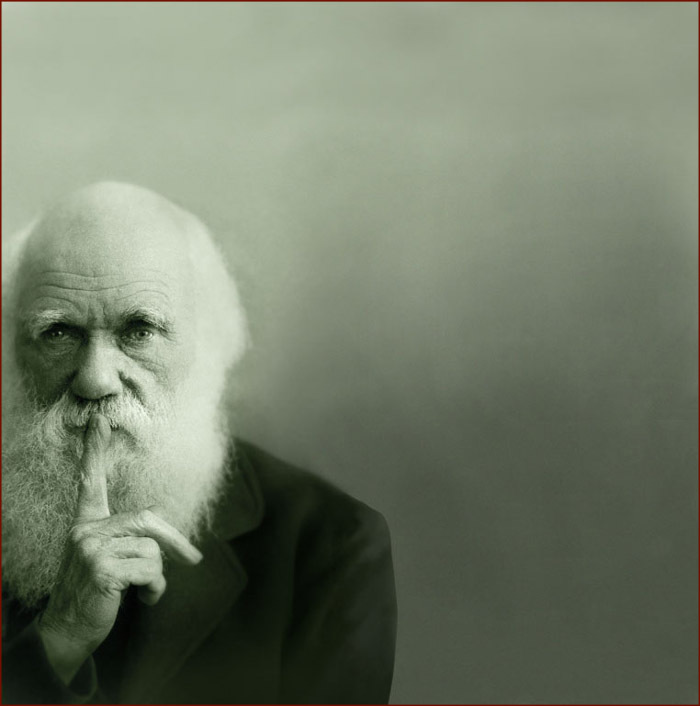 By the way... Charles Darwin (who designed the present concept of evolution) believed in a 'God driven universe'. In this sense 'monkey fighting' has far less evolved than in humans. The difference between apes & humans depends upon on " space, time & identity'. When monkeys evolved the 'time' was different and early; Intelligence was much less. The evolution showed 'developed intelligence' specially revealed by the difference in the thumbs. The primitives could fight & bicker small time; while as intelligence developed it turned different/sharper in action.